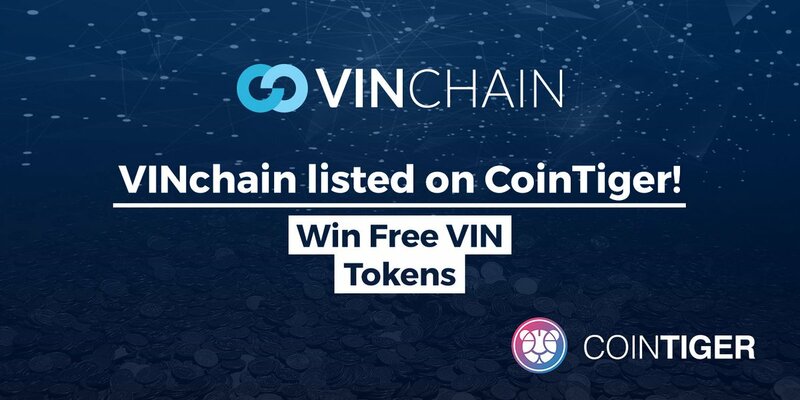 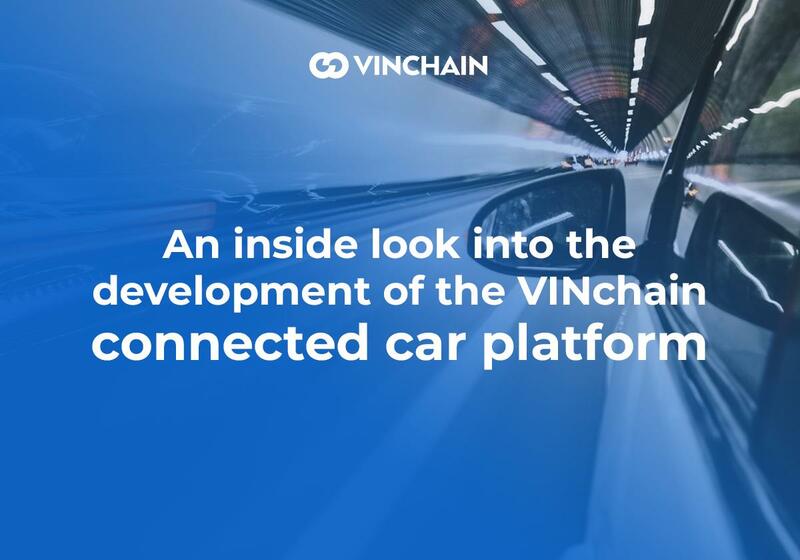 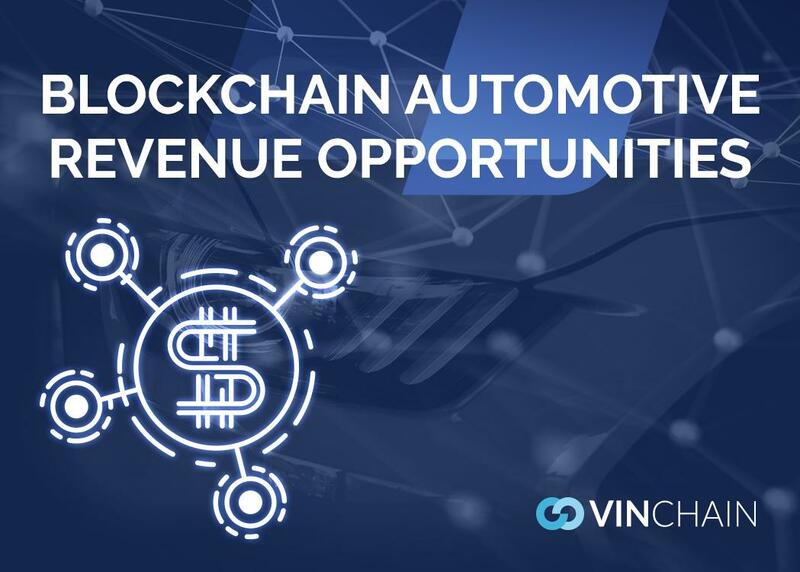 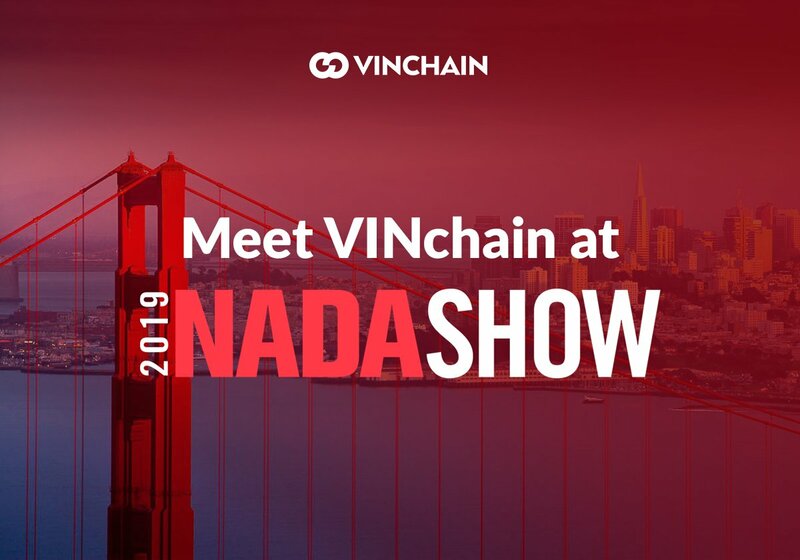 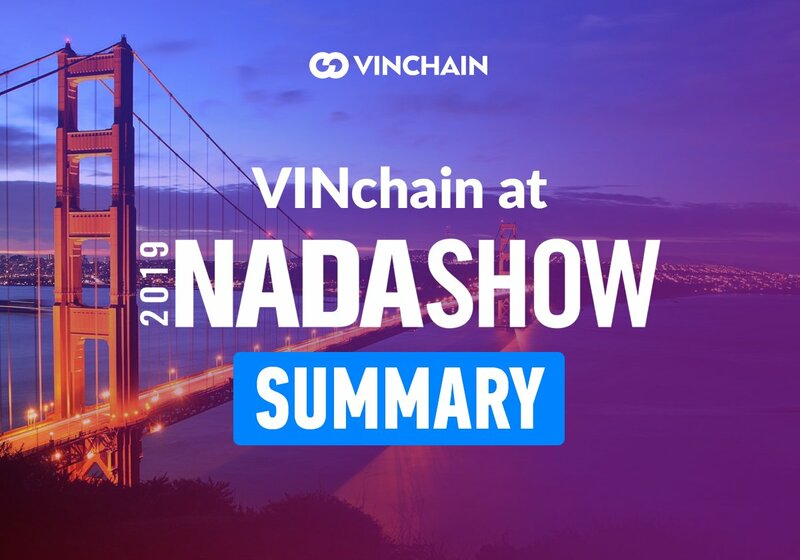 VINchain is creating a worldwide decentralized database of vehicle information that is 100% transparent, reliable and accessible by everyone. 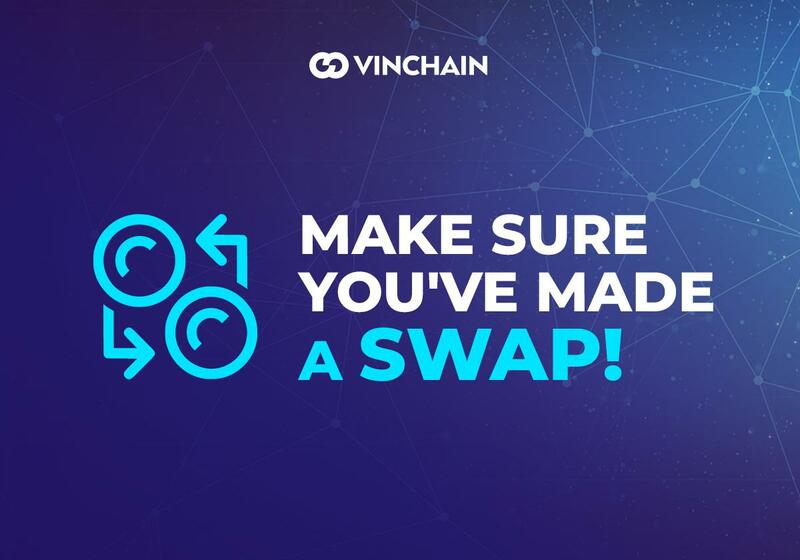 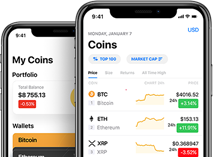 This database is blockchain based, which guarantees that information on it has not been faked, changed or deleted. 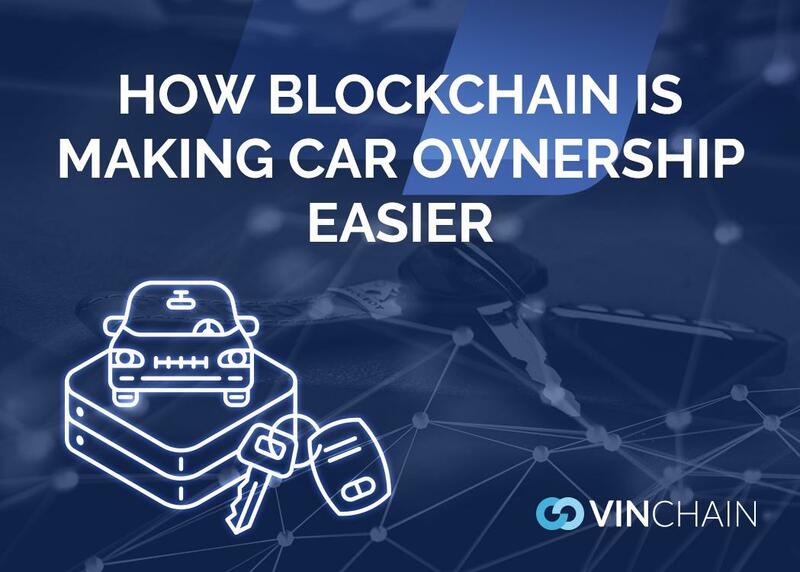 The blockchain guarantees full transparency and builds trust in the system. 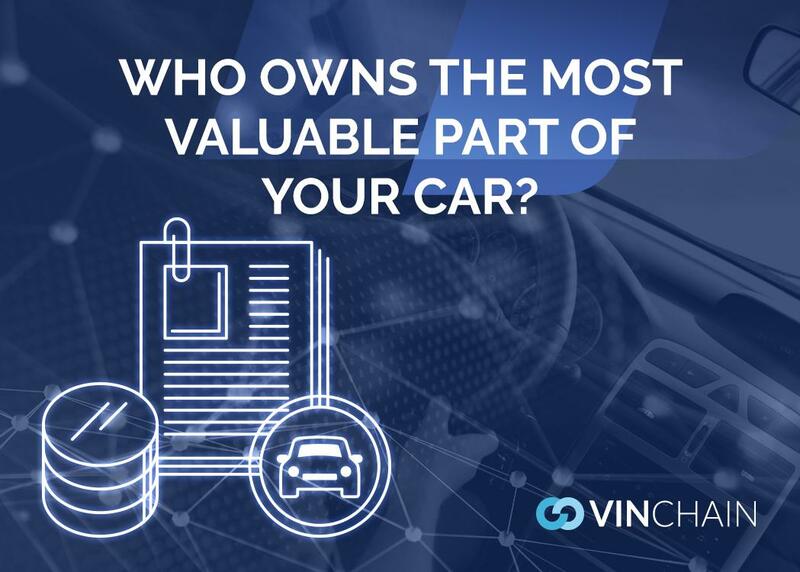 Information is captured from country registries, insurance and leasing companies, partnered services, private registers, paid APIs and certified members. 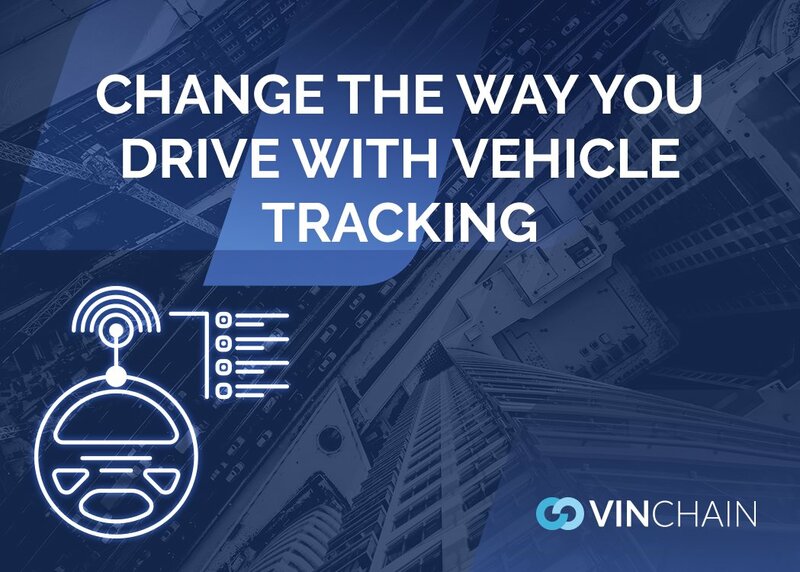 Information is also captured directly from the vehicle via a On-board Diagnostic (OBD) device, so data is live and updated in real time. 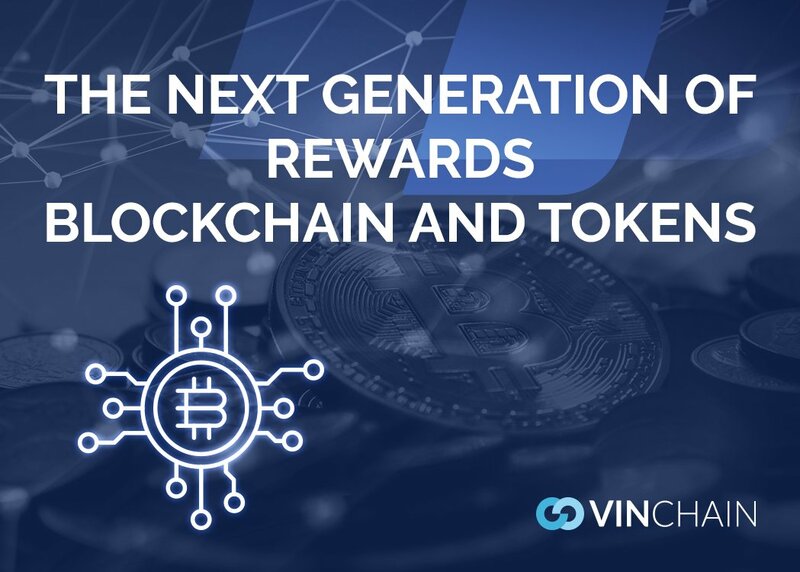 Our platform is an open system so that anyone can join and benefit from our network. 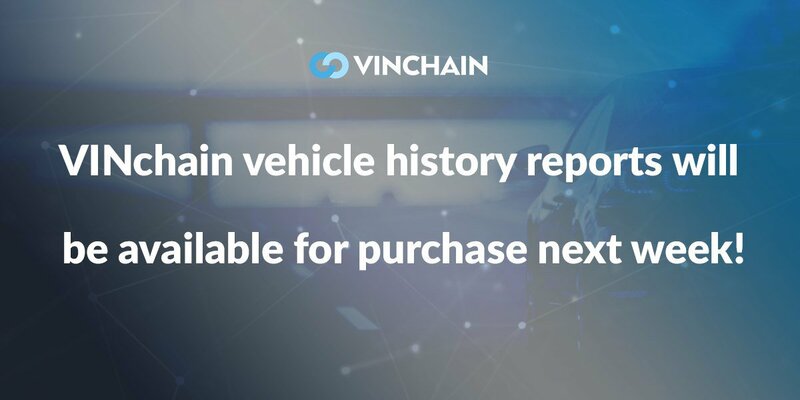 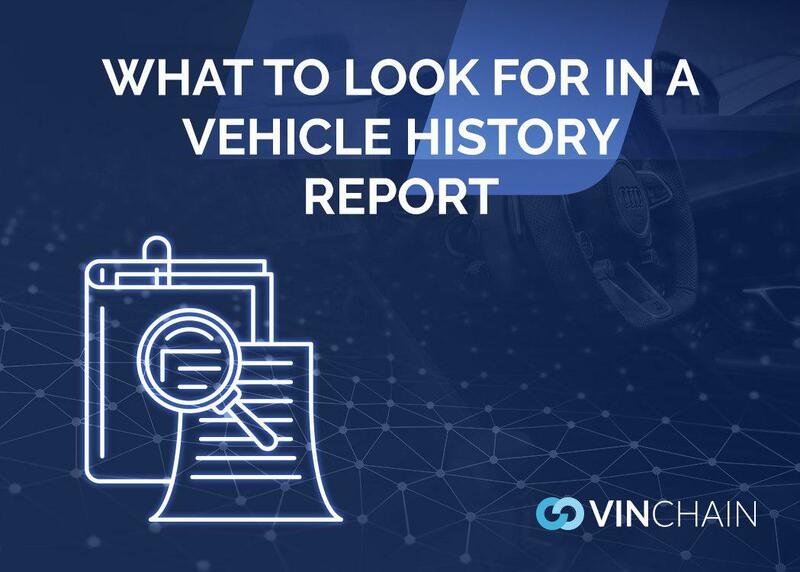 VINchain will provide you with 100% reliable and accurate information about the vehicle you’re considering for purchase, so you can be absolutely sure that it’s safe to drive! 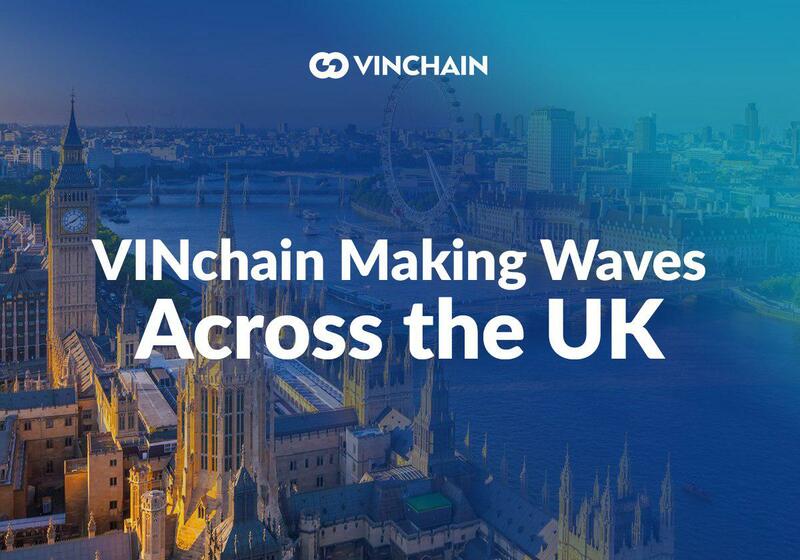 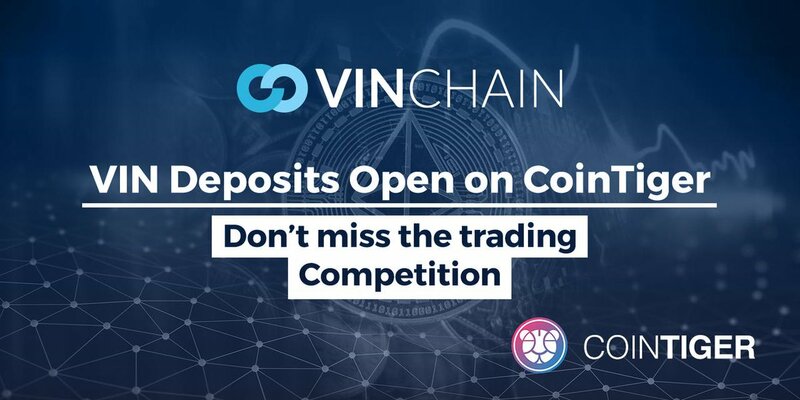 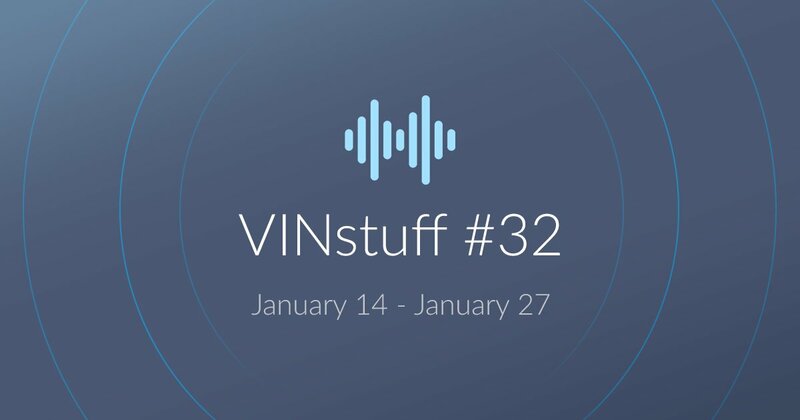 Want to share with all any event about VINchain?